Calvin Klein Inc. is pleased to announce the opening of its new brand headquarters in Paris. 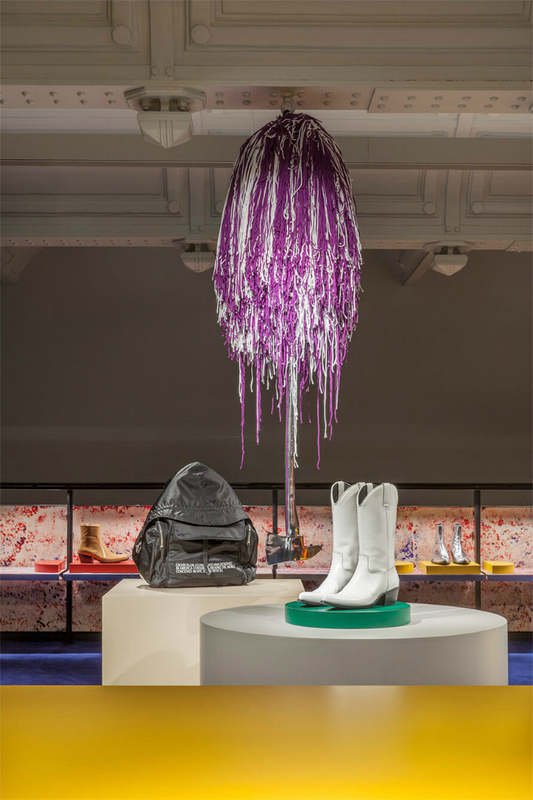 The unique multi-floor space is the first of its kind for the new CALVIN KLEIN 205W39NYC brand in Europe and will be exclusively used to present Chief Creative Officer Raf Simons’ women’s and men’s seasonal runway collections in Paris, within a custom design created by longtime Simons’ collaborator, artist Sterling Ruby. 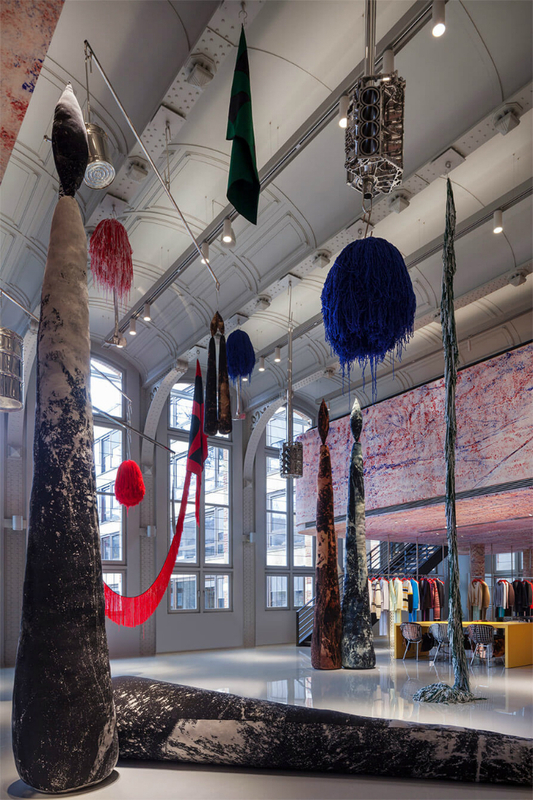 At the invitation of Simons, Ruby has transformed the historical, two floor space into an immersive floor-to-ceiling environment, taking cues from Ruby’s previous CALVIN KLEIN installations in New York City—including his redesign of the ground floor lookspace and the 12th floor retail and press showroom at the company’s 205 W 39th Street global headquarters, and most recently CALVIN KLEIN’s Madison Avenue global flagship store. 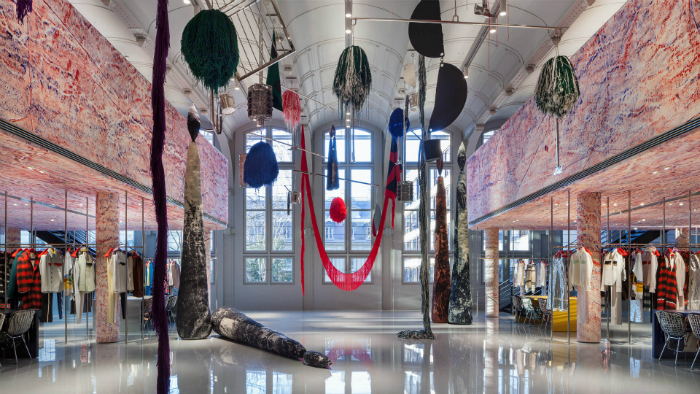 For the new Paris location, which was architecturally designed by Architecture Research Office, Ruby utilizes motifs he has established with Simons for the brand throughout the 15,000 square foot expanse, representing a continuation of the language that Simons is creating with Ruby for CALVIN KLEIN‘s visible and physical identity, fostering a simple and emotional connection with the brand.